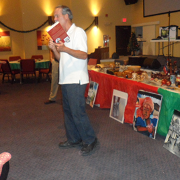 Haiti (MNN) – For Haiti With Love is gearing up for its annual Christmas party. On Christmas day, the ministry celebrates Christ’s birth with the poorest of the poor children in Haiti. The Christmas day celebrations include the Gospel, a meal, and a present for each child. And to ensure For Haiti With Love is reaching the poorest of the poor, the ministry invites children by invitation. Furthermore, since Haiti is a poor country, it’s tradition for Christmas Eve to be the night of excitement as families gather together to attend a church service. This is because Haitians do not necessarily celebrate Christmas with gifts. And so, there are few, if any, Christmas day celebrations. But this presents an opportunity to teach and tangibly share Christ’s love and the Gospel. 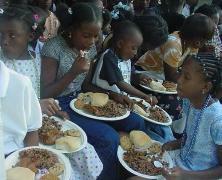 This is part of the reason why For Haiti With Love holds its Christmas party on Christmas day. And in preparation for the party, the ministry recently sent another shipment of party supplies to its compound in Haiti, where the Christmas Day party is held. For Haiti With Loves tries to purchase party supplies in Haiti as much as possible, like ingredients for the celebratory meal. The meal is a typical Haitian dish including chicken, rice, and beans. While chicken and rice may not seem too fancy, in previous years the ministry has tried giving the children richer food but it upset their stomachs because they weren’t used to it. However not everything can be purchased locally, hence the shipment. “These are the things that absolutely cannot be purchased in Haiti. Their resources are very limited down there, so for party supplies and that sort of thing, they have to be imported,” For Haiti With Love’s Eva DeHart shares. This includes the presents for children. Thanks to the generous gifts of For Haiti With Love supporters, the ministry purchases these supplies in the United States and ships them either by sea or air to Haiti. “And so the supplies for the party are on their way down. We have churches that may come make cookies for the party. And those will be scheduled to go down December 14th. And, we have room for some really small toys to go in with that,” DeHart explains. The December shipment will have to be sent by air, which is more expensive than by sea. However, shipping these supplies by air ensures that is will arrive in time for the party. Once this shipment arrives, For Haiti With Love will be all ready for the party. Still, it costs $1.50 per pound to ship, and For Haiti With Love will be shipping 300 pounds. Also, if you would, pray for this Christmas party and the kids who will attend. Pray for these kids to encounter Christ and be transformed by Christ’s tangible love at this celebration. 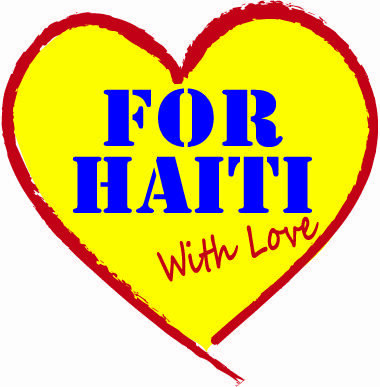 Learn more about For Haiti With Love’s Christmas party here! Pray for kids experiencing For Haiti With Love's Christmas party to feel love, tangibly experience the Gospel, and for them to meet Christ. Pray for preparations for this part to go smoothly and happen timely. 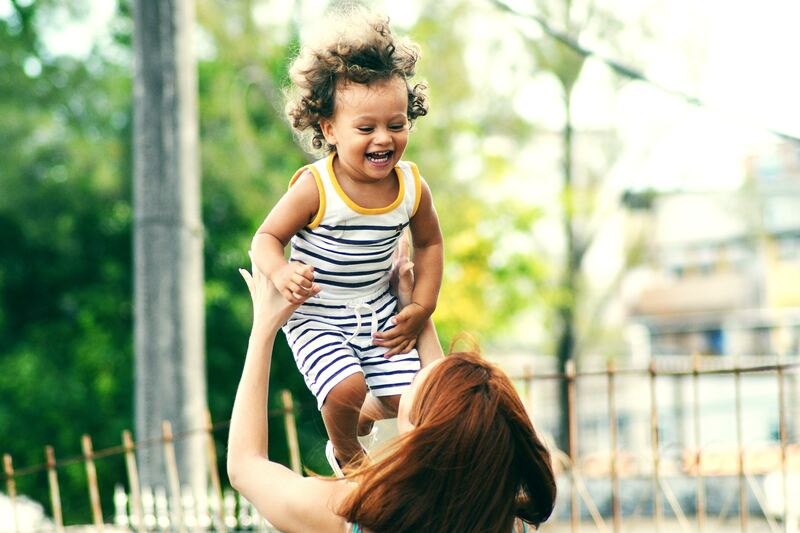 Tangibly help For Haiti With Love by donating!